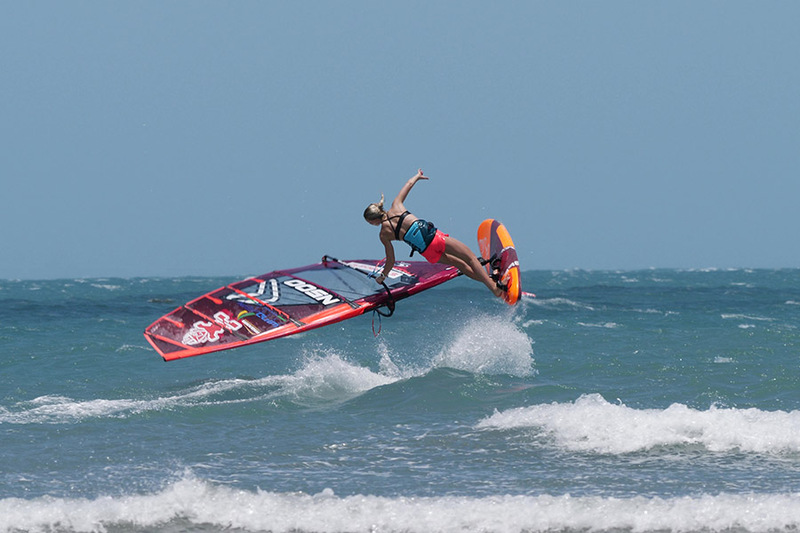 The next two months, Oda Johanne will be windsurfing in South America. Follow her new YouTube series: “My South American Diary” every week on YouTube. The first video is from her first session in Jericoacoara, Brazil. Follow Oda Johanne by clicking here.